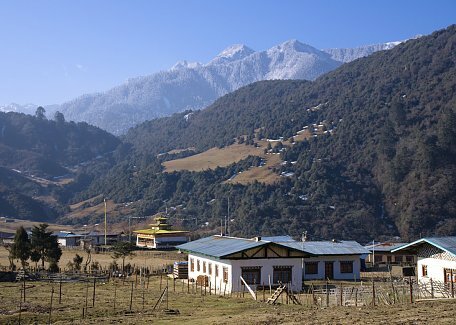 Tashigang is eastern district of Bhutan. 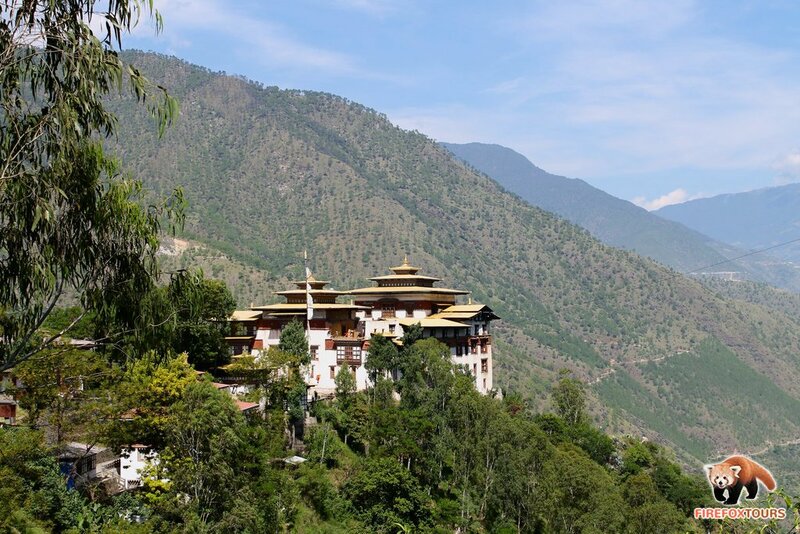 The first university in Bhutan, the Sherubtse is located here. 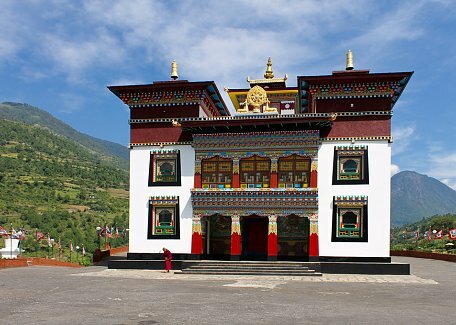 Tashigang is basically transit point between on the way from West to East (or opposite) and to visit Trashi Yangtse to the north. 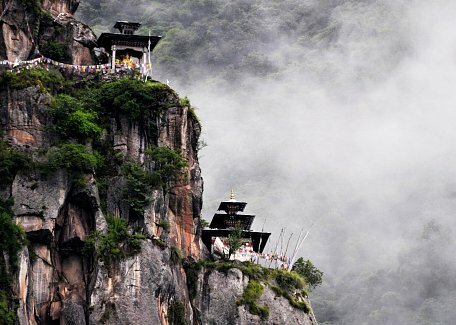 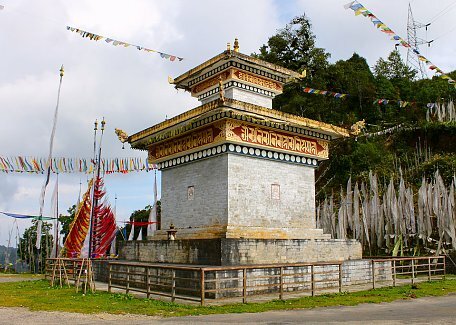 Gomphu Kora (or Gom Kora) holy site related to 7th century saint Padmasambhava is one of the more important sights here. 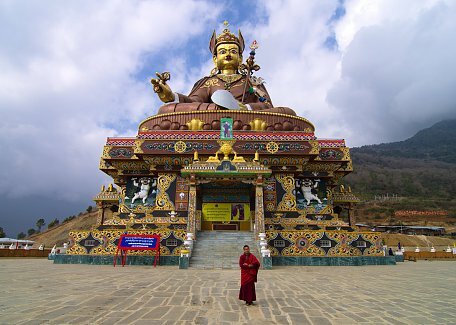 Another places of interest are Tashigang dzong (castle) and Rangjung monastery. 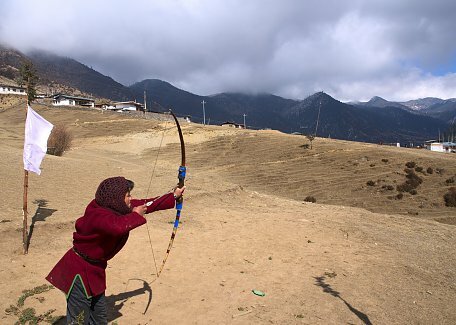 Highland region of Merak-Sakteng inhabited by distinctive ethnic group Brokpa yak herders is another important attraction for visitor.